Hello! 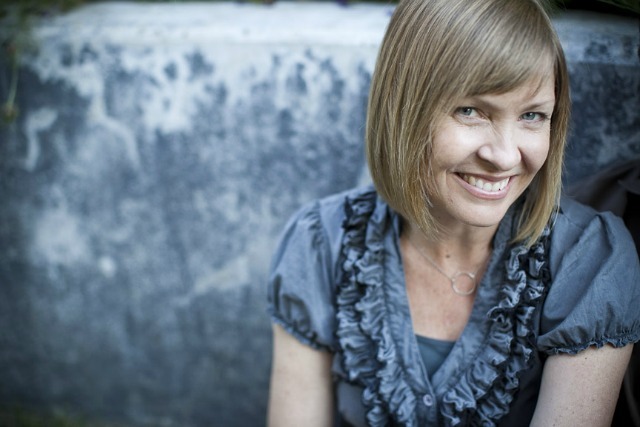 My name is Patricia and I’m a writer and longtime homeschooling parent of three. 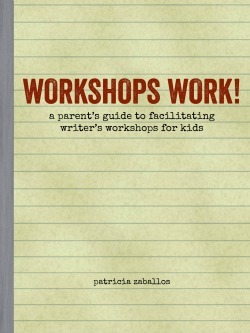 For sixteen years I facilitated writer’s workshops for homeschoolers. Previously, as an elementary school teacher, I held a daily writer’s workshop in my classroom. Little thrills me more than getting kids worked up about the written word! I consider myself an essayist at heart–my essays and articles on homeschooling and parenting have appeared in Mothering, Literary Mama, Life Learning Magazine, Natural Life Magazine and elsewhere. For a few years, I wrote a column for home/school/life magazine. Through speaking engagements and on my blog, Wonder Farm, I encourage parents to forget the detrimental stuff they may have learned about writing in school, and to consider a different approach for their kids. Writing ought to be enjoyable, meaningful, and based on kids’ interests! I decided to write Workshops Work! after years of watching kids get inspired to write in a workshop setting–many for the first time. Workshops are simple gatherings to facilitate, yet are often precisely the catalyst kids need to become excited about writing. Workshops don’t need to happen in a classroom, and they don’t need to be facilitated by teachers. Any parent can gather a few kids and start up a workshop. 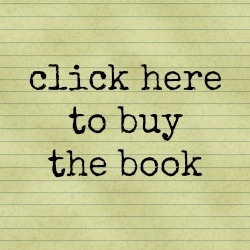 I hope my book will encourage parents to do just that. 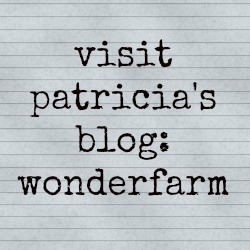 Please come visit my blog, Wonder Farm, for more chat on writing and passion-led learning. There’s almost always a good conversation going there! You can also find me on Twitter and Facebook.